So on 18 & 19, I visited Menard Beauty stores and factories to see their latest innovations! 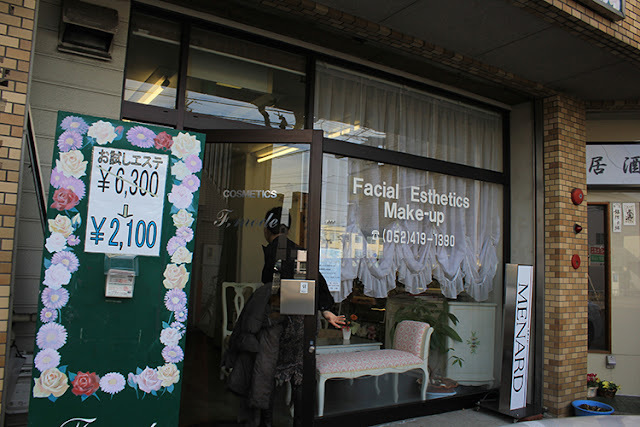 First of all, we stopped by a Facial Esthetics Salon that collaborated with Menard Japan! 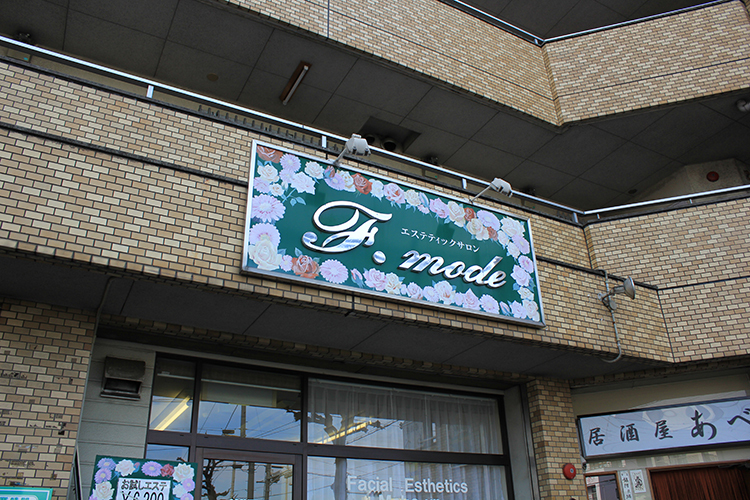 This kind of salon is very common to be found all over Japan. 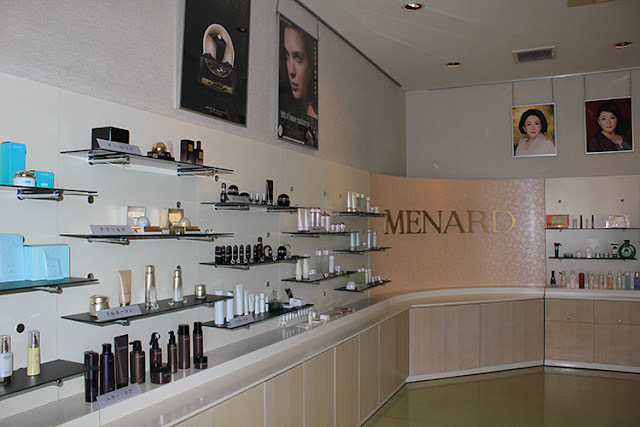 They provide facial massage, body care, and such, and everything's provided by Menard!! She swears by Menard too omg! 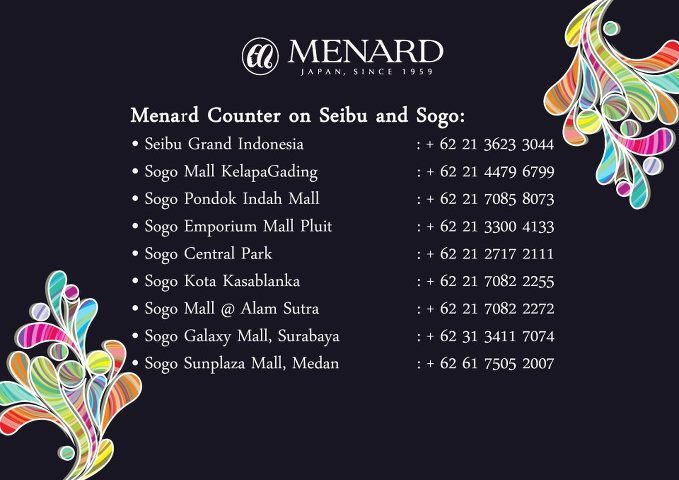 Next stop is Menard Factory!! 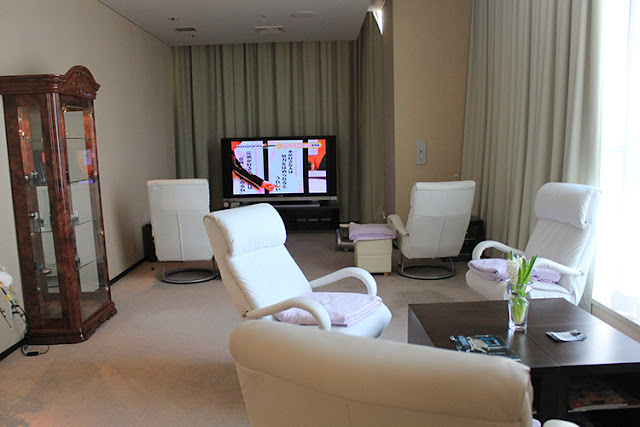 Where I saw how clean, professional, and efficient their system is! They make sure that each product is 100% perfect, it's passed after very tight prochedures, and if they find a single mistake, they are not going to sell it to the market. It's to make sure about their quality and professionalism! Some of their brand ambassadors. 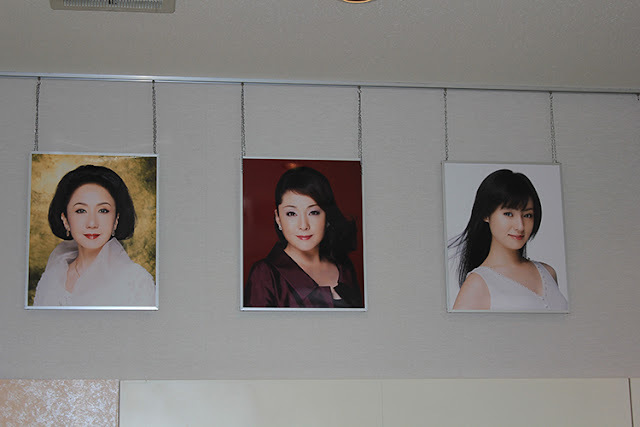 Spot Fukada Kyoko!!!! The factory is super super huge! Next stop is official Menard Beauty Salon! 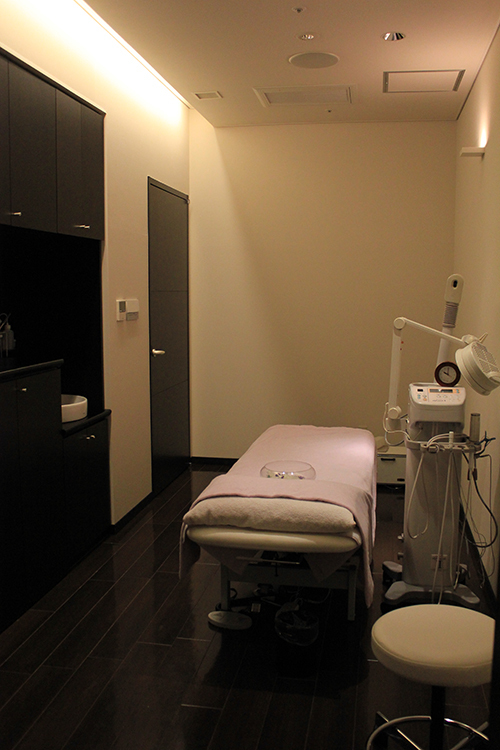 That provides luxury for body, hair, face, even nails!! 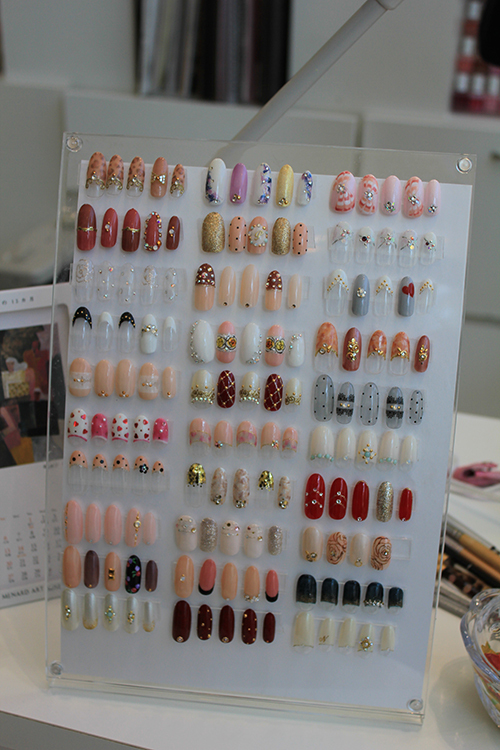 These are some of the samples from Menard Salon Nail Art Section. 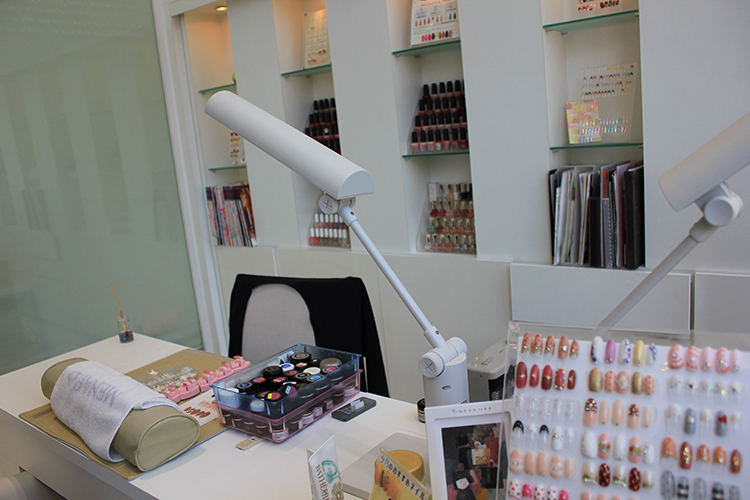 And I got a chance to try their nail art yatttaaa~~!!! I picked only simple french manicure with gold sparkles and some stones! The staffs from Menard that helped me!! Their nails are amazing!!! 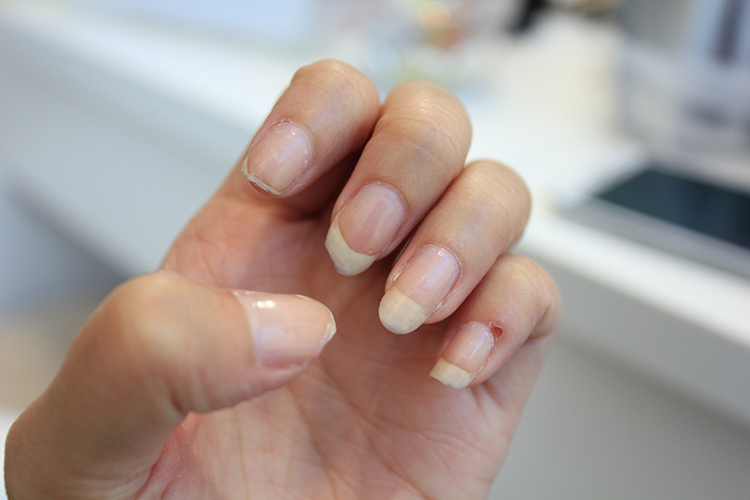 To be honest, my nails never been so pretty and sparkling clean like this before! 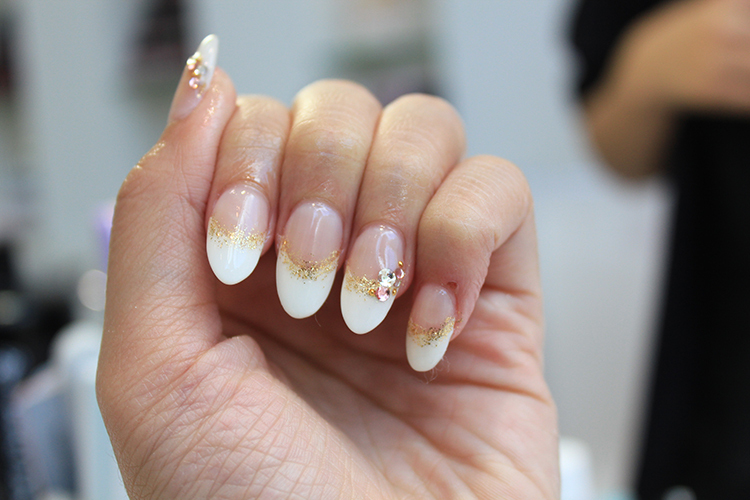 They make sure that each nail has same length and perfectly neat!!! Thank you Menard for sponsoring a few days trip in Japan for me!! They are really really strict about the hygiene and quality of their products!! 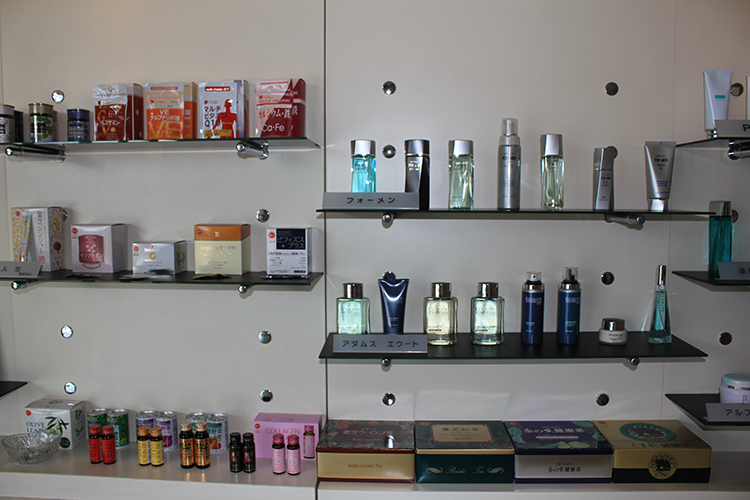 I will inform it to ce Winny, the brand manager!! 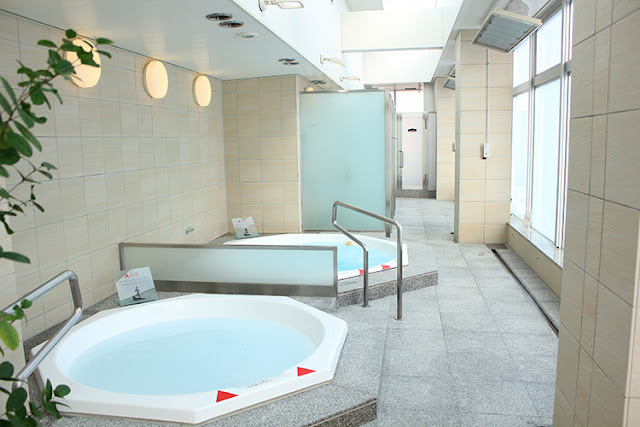 Pengen banget ke jepang, someday ikuzo!! nail artnya keren, ga akan tega ngehapusnya. Agree, simple is the best! Hai Stel.Kamu selalu bilang Menard itu alami gitu kan bahan2nya.. Buat Muslim halal gak yah?